I LIKE A FACE MIST WITH A LITTLE SOMETHING EXTRA. 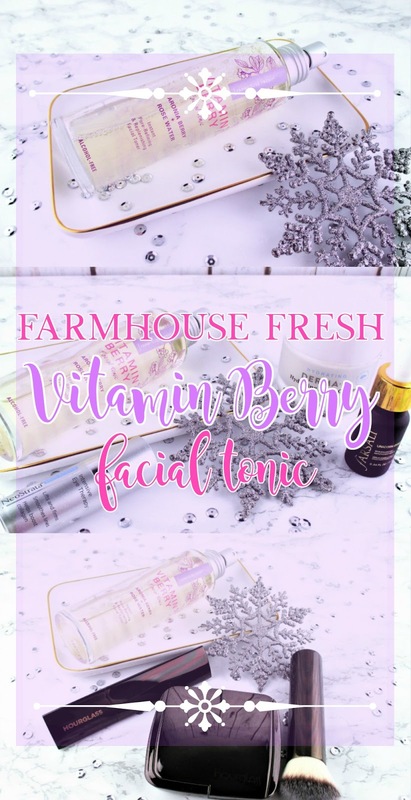 Farmhouse Fresh Vitamin Berry Facial Tonic, $36.00 is a face mist with a difference. A real skin care benefit difference. U.S. grown organic Aronia berries are rich in skin loving antioxidants that protect from environmental free radicals. Polyhydroxy Acid gently exfoliates and reduces the appearance of fine lines while it brightens and refines my skin's texture. A natural filter effect is said to help pores appear smaller - I'm not appreciating that particular claim but I don't really care about that - and nourishing rose water provides additional hydration and soothes my skin. Vitamin Berry Facial Tonic has a light, sweet berry fragrance with the barest zephyr of a floral undertone that reminds me of summer days and sunshine. Can you tell that I'm already so over winter? Spring can't come soon enough, as far as I'm concerned! HOW DO I LIKE TO USE FACE MISTS? Well, aside from just grabbing one and giving my face a quick, cooling spritz on a warm day, I incorporate them into my everyday skin care and makeup routines. MISTING WHILE I APPLY MY SKIN CARE offers multiple beauty benefits. After cleansing and toning, I layer my skin care steps with misting. Step one is to lightly mist my face then, while my skin is still damp, gently pat in a small amount of facial essence. I repeat these layers several times at a pace that keeps my skin from drying out between applications, ending with mist. Then come serums and eye cream. If I'm going out, I apply a mineral sunscreen and my daytime moisturizer. After I have let it all sink in for a few minutes I'm ready to apply my makeup. If I'm getting ready to hit the sack or I'm not going to wear makeup that day, I pat on night cream then give my face a final misting. 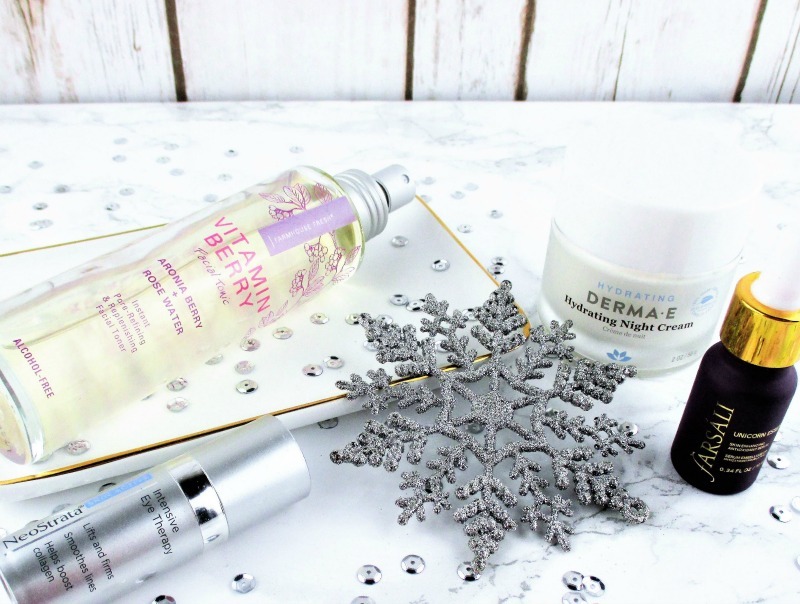 It may sound like a lot of extra work but I notice a difference in the overall hydration level of my skin, when I take these easy extra steps. USING A FACE MIST WHILE DOING MY MAKEUP just makes everything a little prettier. 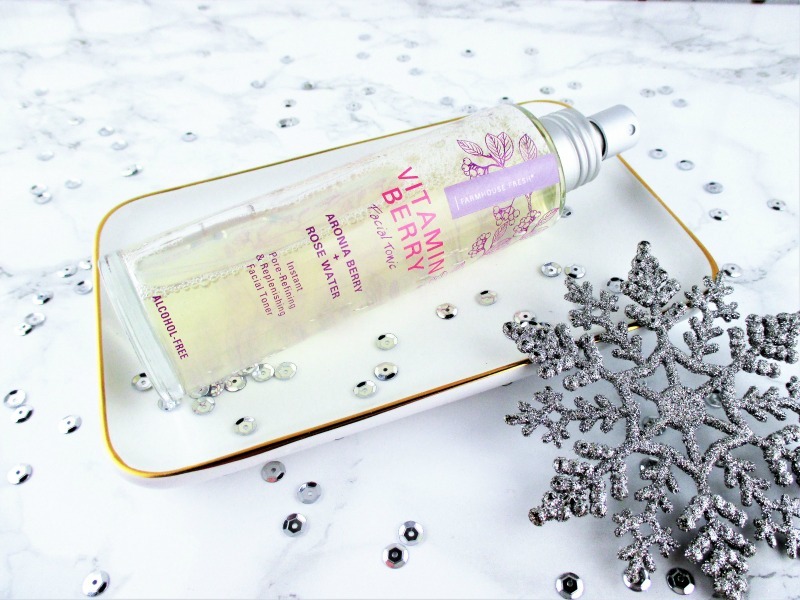 A light misting of Vitamin Berry Facial Tonic sets my makeup and tones down that "powdery" finish, as it helps keep my complexion feeling hydrated while giving it that coveted youthful, dewy glow. If I want to intensify an eye shadow or bump up the pow factor on my highlighter, a light misting of my brush before application does the job. THERE YOU HAVE IT. Three good reasons why I love Farmhouse Fresh Facial Tonic and why I think that you will, too! Farmhouse Fresh is cruelty free, their products are formulated with natural and organic ingredients. Many, including this face mist are paraben, sulfate and gluten free as well as being vegan. So, four reasons? Five? Six? Aw! Who's counting? What really matters more than mere numbers is that this is a beautiful product that feels nice, is good for my skin and I am happy to whole heartedly recommend it to you. FARMHOUSE FRESH IS SOCIAL. Like them on Facebook, follow on Twitter and stalk them on Instagram. You can buy from their online store and from select spas and boutiques in the U.S. and internationally. Have you tried Farmhouse Fresh? What are your favorite goodies? If you enjoyed this post won't you please give it a share? Sharing my blog posts gets my work out to others who would like to see it and really helps me out. Thank you! Ooooh, it sounds lovely! I didn't know FHF made facial mist. Those are three great reasons, indeed! 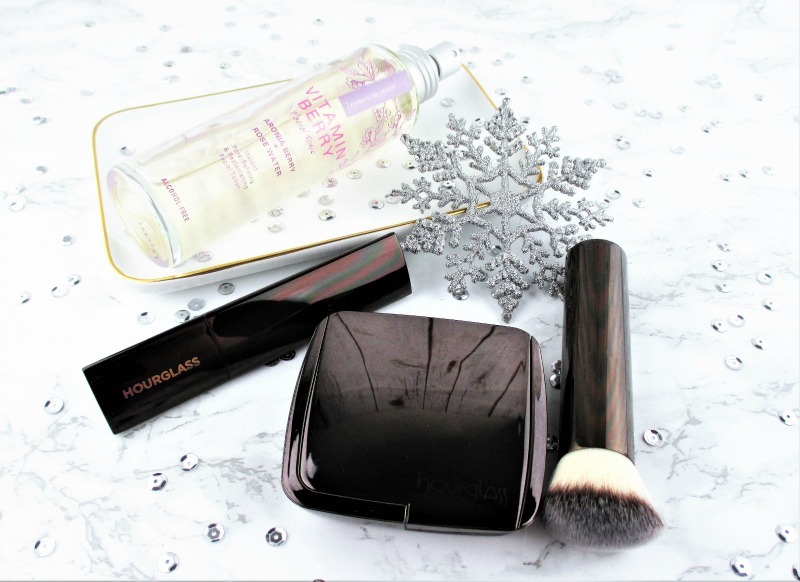 I love this face mist, and frankly everything that I have tried from FHF! Considering it's from FarmHouse Fresh it has to be awesome. Great review. Yes to misting makeup too, that's what I do most of the time. This sounds like such a great product! I love FHF for their hand creams, they are my favorite.